Age Alliance Wales wants to find out how the Social Service and Well-being Act (2014) is impacting the lives of older people since it was introduced on 6th April 2016. To share your experiences we invite you to complete this short survey. You can complete it directly for yourself or on behalf of an older person who is a family member or someone you care for. For the purposes of the survey, and in line with Welsh Government’s Strategy for Older People, we are defining an older person as anyone over the age of 50 years. It should take approximately 10 minutes to complete. 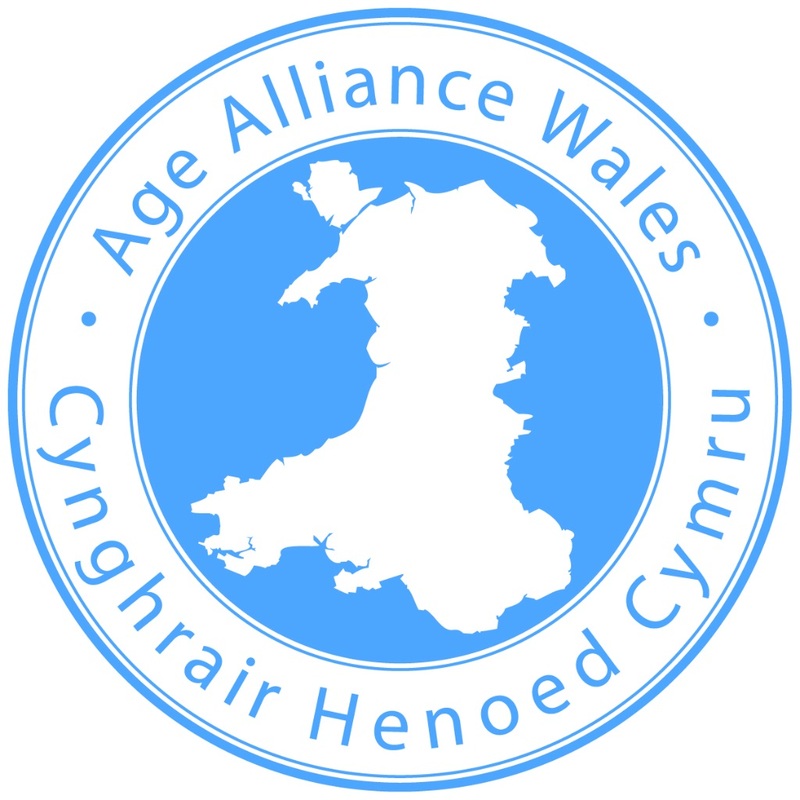 Age Alliance Wales is an alliance of 23 national voluntary organisations working with, and for, older people in Wales. * 4. Had you / the older person accessed Social Services before the introduction of the Act on 6th April 2016? Yes, I/the older person was in contact with my local authority and did receive a service directly before 6th April 2016. Yes, I/the older person was in contact with my local authority but did not receive a service before 6th April 2016. * 5. Have you / the older person received a needs assessment or needs assessment review from social services since 6th April 2016? * 6. At that needs assessment or needs assessment review were you / the older person asked what matters to you? * 7. At that needs Assessment or needs assessment review were you / the older person able to express views, wishes and feelings? * 8. At that needs assessment or needs assessment review were you / the older person encouraged to find your/their own strengths and support available from family, friends and community? * 9. At that needs assessment or needs assessment review were you / the older person at any time offered the opportunity for support from an appropriate "other" person or professional advocate? * 10. At that needs assessment were you / the older person signposted to care and support services which would support well-being*? * 11. Following that needs assessment or needs assessment review have you / the older person accessed appropriate support services? * 12. Following a needs assessment or needs assessment review do you / the older person feel the ‘person-centred care plan’ has been monitored and evaluated? * 13. If you / the older person received support services before 6th April 2016 have the services changed, and has this impacted on you / the older person? * 14. What difference have the changes in services made to you / older person’s life? * 15. If you / older person received support services before 6th April 2016 how satisfied were you with the standard of service received? I cannot comment as I/older person am not accessing services. * 18. Since 6th April 2016 have you seen information produced by your local authority to help you understand how the changes made by the Act will impact you / older person? This could be online, leaflet or local media. * 19. Since April 2016 have you / the older person found it easy to access information and advice in relation to social services and well-being? * 22. In your opinion, are you / the older person able to have a clear say in the support and service received? * 23. In your opinion, are you / the older person able to have a say in the design of services delivered in the local area? * 24. Do you / older person know how to have a say in the design of services delivered in the local area?